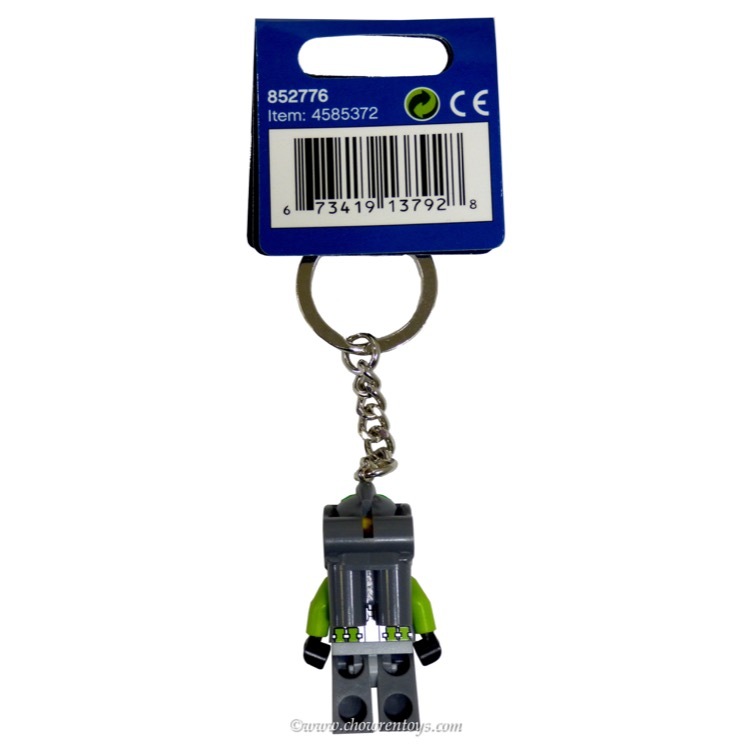 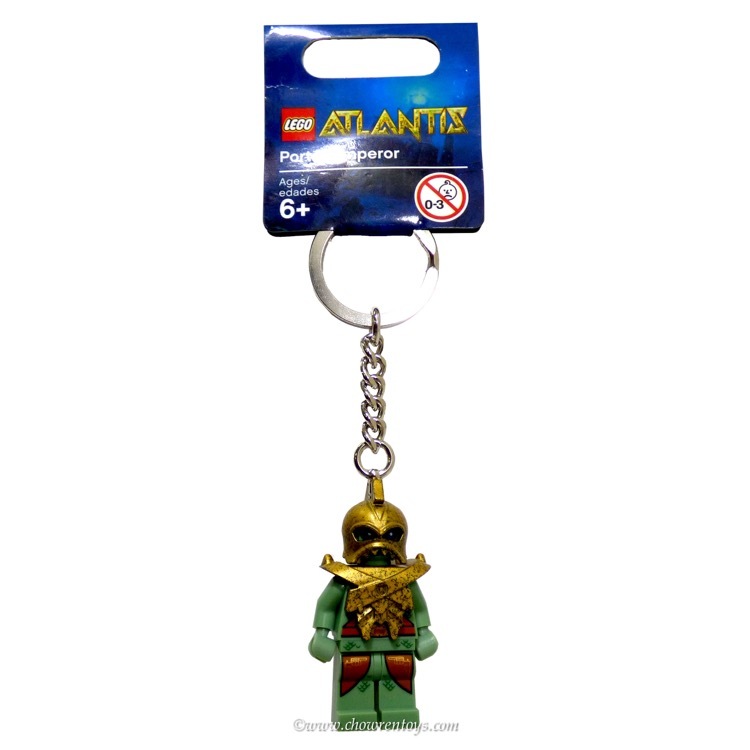 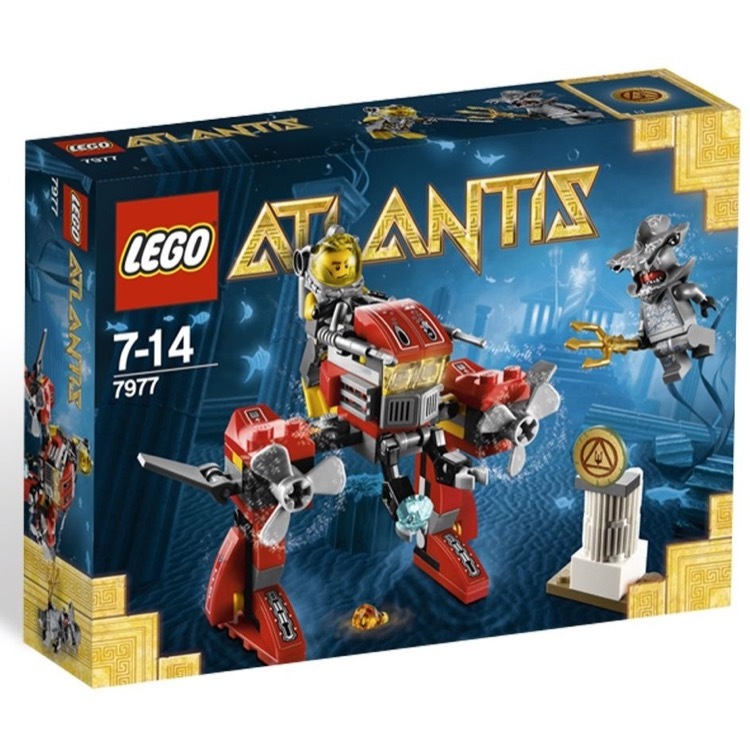 This is a BRAND NEW LEGO® Atlantis 852776 Diver Key Chain from 2009. 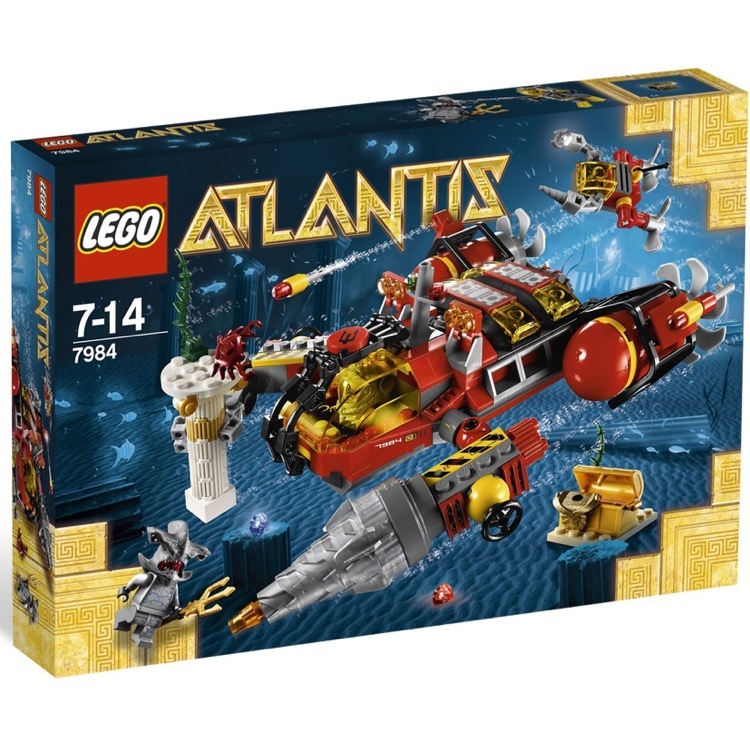 It is brand new and has never been played with or used. 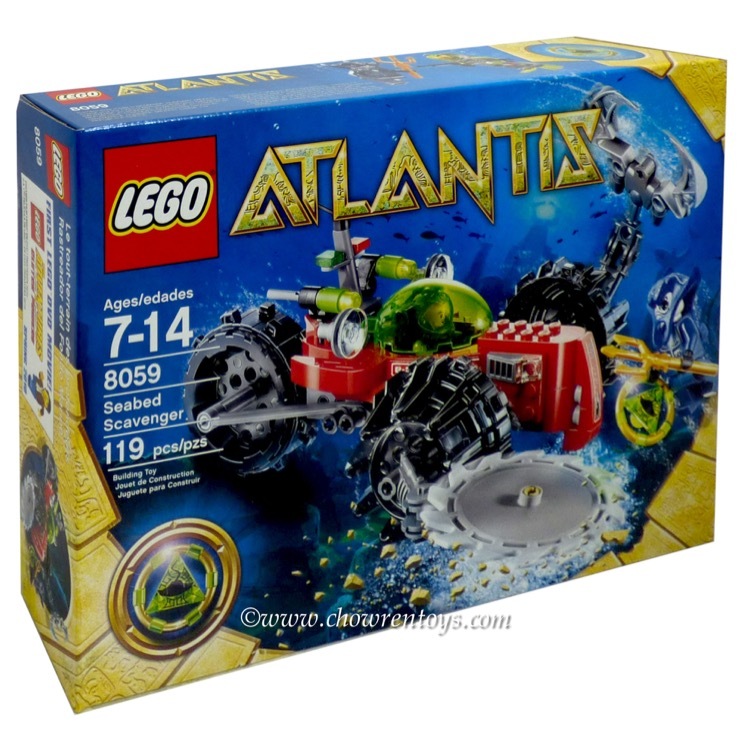 It was only handled during sorting and repacking of it into its own mini resealable bag. 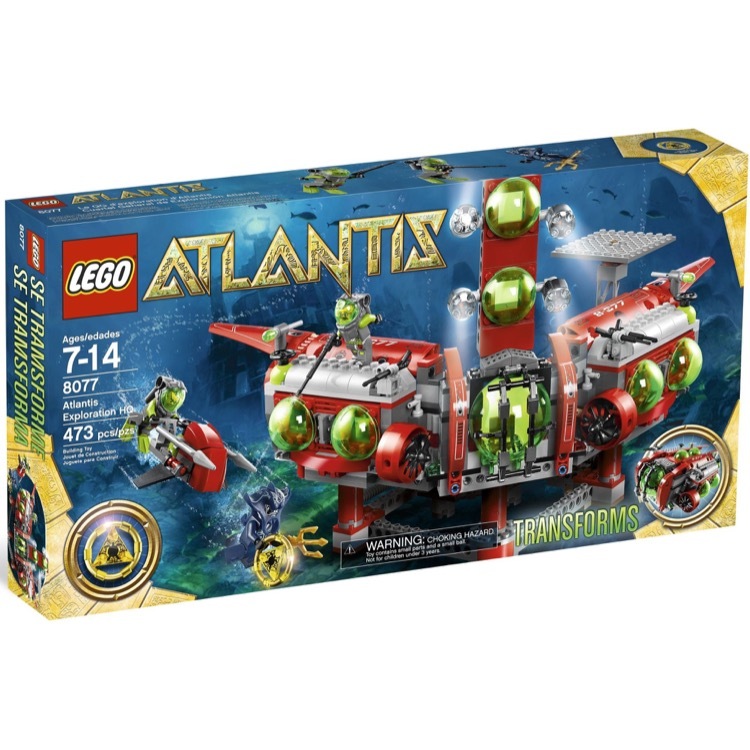 Please note, there maybe very minor (if any) scratches on the LEGO® pieces from storage and sorting. 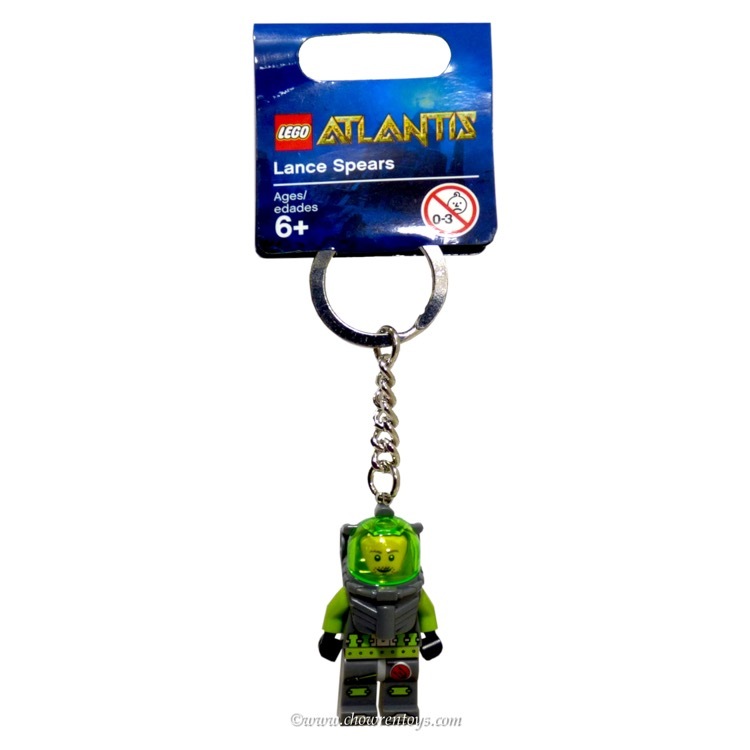 Lance Spears guards your keys! 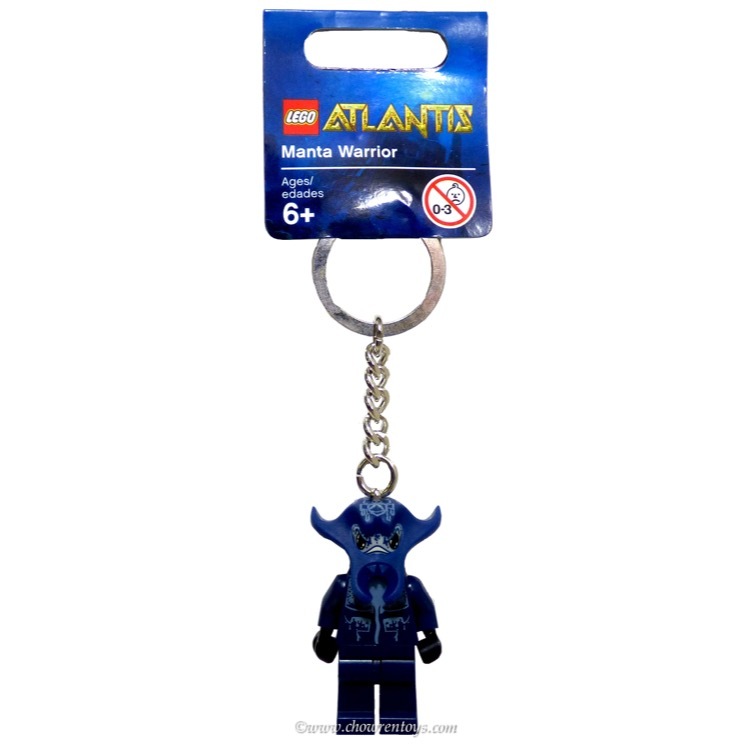 Authentic LEGO® Atlantis Lance Spears minifigure© on a sturdy metal chain and loop.